Press the button above to print a faxable order form. 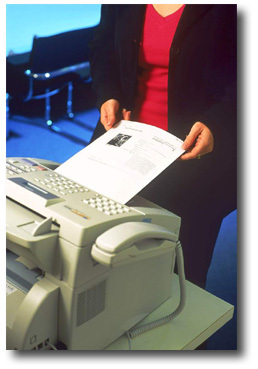 Some clients prefer to order appraisals via fax. The faxable order form created by the button above includes a barcode label that routes your fax directly to our secure website. We are notified of it's arrival via email (even if we are away from the office). You'll never wonder if your fax was actually received again. If your company already has an appraisal order form, just download a cover sheet from here. It has a similar barcode that will accomplish everything our order form does. Print it, and use it as the fax cover page. DirectFax saves you time and won't let your fax get lost in the shuffle.